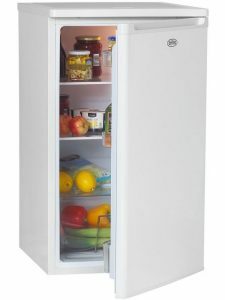 At Jack Fitzgerald Electrical we have the best brands at the best prices backed up with the best customer service on all your refrigeration requirements. 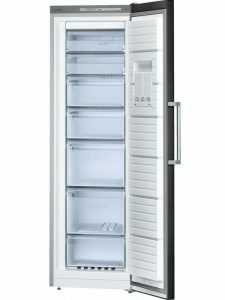 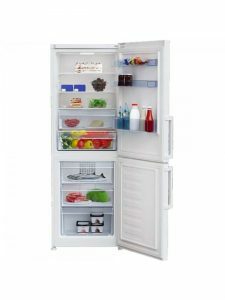 Whether you’re looking for under counter fridges, integrated fridge freezers or american side by side fridge freezers, choose from some of the most reliable manufacturers including, – Bosch, Miele, Whirlpool, Beko, Hoover, Siemens, Zanussi, Electrolux, Belling, Candy, Hotpoint, Indesit and more. 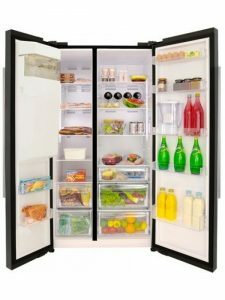 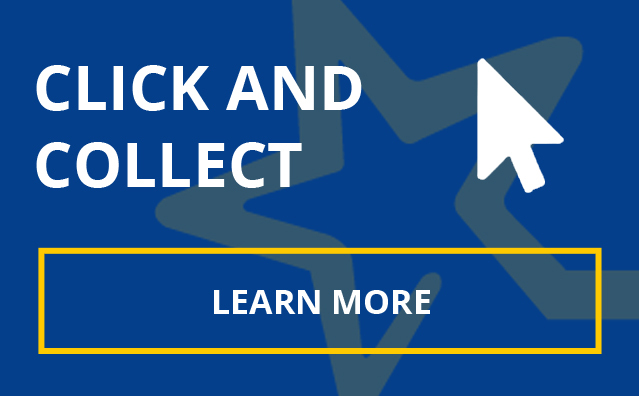 While this website is updated regularly, we also have a large selection of stock which may not be online, if you are looking for something specific but don’t see it here, please contact us (061)412555 and we will be happy to go through any questions you may have and endeavour to accommodate whatever your specific requirements may be.